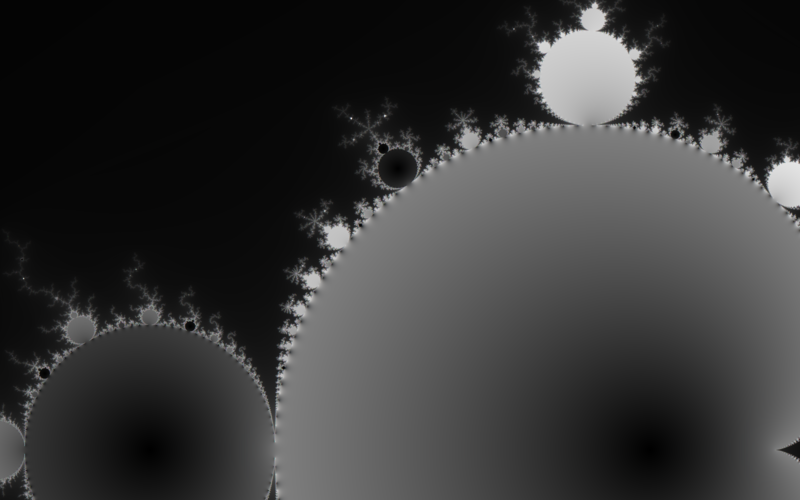 Following today’s talk, I decided to render a version of the fractal I showed off as a 1920 by 1200 wallpaper. Here it is, complete with absurdly high subpixel multi-sample antialiasing. It took about 15 seconds to render with the nVidia 9400M and [redacted].